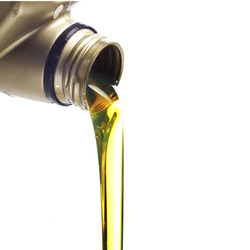 Our Lubricant Oil is acclaimed for its excellent efficiency. Our online payment transactions are safe and hassle free. We pay special attention to make payment procedures secure and sound. Buyers across (Saudi Arabia) and other markets can contact us for purchasing our product all year round.